BOTOX is FDA approved and has been safely used for over 10 years. 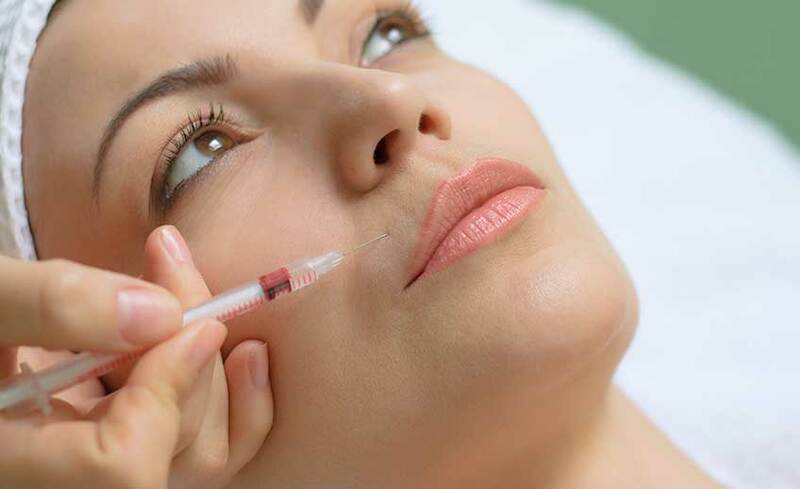 BOTOX Cosmetic is used to relax muscles on the face. The most common places are between the eyebrows, around the eyes, and on the forehead. At times BOTOX Therapeutic is used for migraines and excess perspiration. Small needles are used to administer BOTOX so pain is minimal. It usually takes about 10 days to see the full effect of BOTOX. Juvéderm is an injectable gel made of hyaluronic acid (HA), a natural lubricant found throughout the body. As you age, the amount of HA decreases causing your skin to lose volume, resulting in wrinkles and folds. Juvéderm is designed to shape lips, fill in facial contours, and smooth wrinkles. Juvéderm provides lasting results from six month to one year.